White to move - 27.Bxb6? Joke: Didn't realise that Knights can go backwards!! 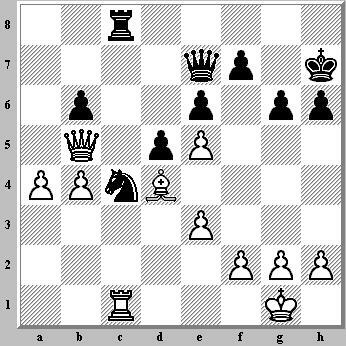 Worse: White did manage to queen the passed a-pawn with checkmate to follow. Even Worse: White got caught in a mating net!